On a recent trip to Las Vegas I had the chance to visit Couture Medical in Las Vegas. 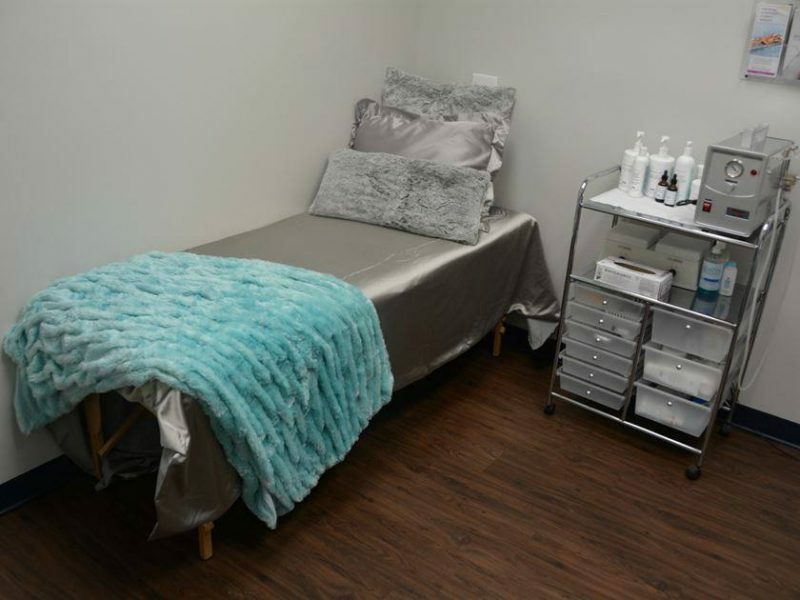 The interesting thing about Couture Medical is that it is both a Dermatology office and a Plastic Surgery office. You can get a wide range of services at Couture Medical from skin peels to elective cosmetic surgeries. 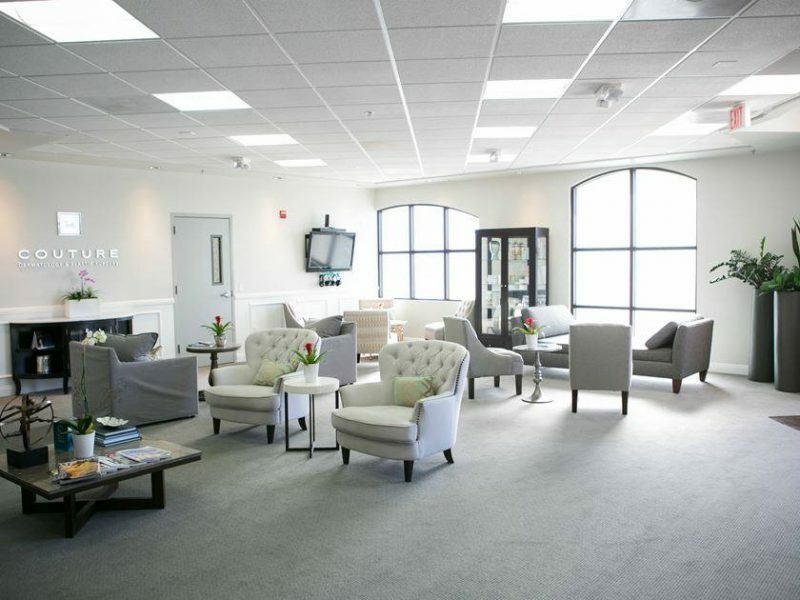 It is owned by a husband and wife team, a board-certified plastic surgeon and a board certified dermatologist. I did a peel at Couture Medical with Tonia Rodriguez. Tonia is the lead medical aesthetician, she’s amazing. She is very knowledgeable and helps you understand the procedure you are doing. Even though I have had several peels before she talked to me about other procedures that could help me attain my skin care goals. 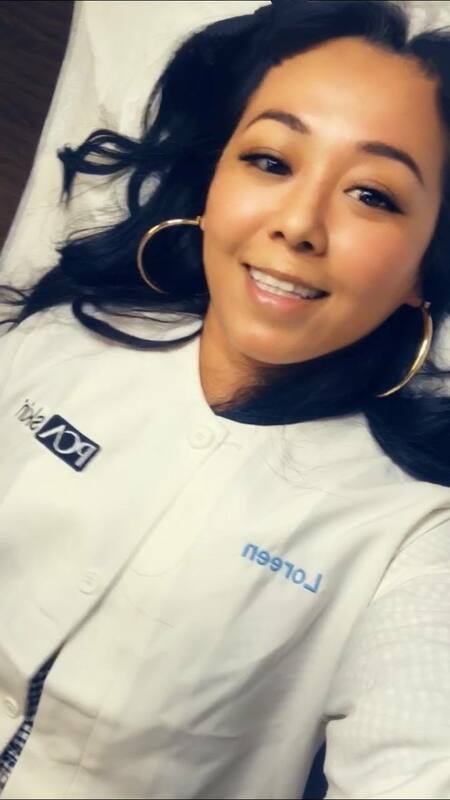 Tonia is great, she’s really knowledgable and will help you also figure out a great skincare regime to do so that after your peel you can keep your great results. We did a PCA Chemical Peel which are my favorite. We did the Ultra 1 and we did 7 layers. If it is your first time doing a chemical peel you probably will not start with seven layers. I have built up a tolerance to that and even with this Ultra 1 with 7 layers I didn’t shed skin like I did before I got lots of flaking. Which was great because I didn’t have down time with this peel and could even attend events that I had right after it without being self conscious. I did not wear makeup during for 3 days after I got my peel. I have done about 4 peels now and really don’t rely on foundation for my day to day. I have noticed a huge difference and really see results with chemical peels. I know that the word chemical sounds like the treatment would be really aggressive but it’s not. 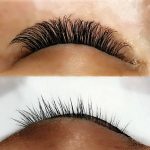 The whole appointment takes less than 20 minutes and that’s with me asking a lot of questions during my appointments. The actual treatment is like 5 minutes long. That’s why people refer to them as “lunch time peels” you could go and have one during your lunch break and no one would know that you did anything. I have had a few people ask me if the peel hurts. If you have really sensitive skin you may feel some slight tingling during the application, there is a hand held fan that you are given to help relive the sensation. That sensation doesn’t last very long, a few seconds. After when your skin is about to flake off mine itches a little and then feels very tight, like if your skin is really, really dry and that’s when I know my skin is about to peel. I thought the next day I would peel immediately but my skin was fine. For the next couple of days I got light flaking in the past with my other peels I definitely had down time. This peel was great because I didn’t have to change my schedule and still went out, the only thing I didn’t do was wear makeup. If you are not shedding skin don’t worry you will still get great results. Skin not coming off doesn’t mean the peel is not working. The product goes down layers in your skin and will help rebuild from the cells. My skin texture is smoother, my skin looks brighter and more refreshed. I have noticed that after several peels that my skin firmness is better my skin looks less droopy and more toned. 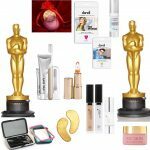 I do use PCA products for my skin care regime that have really helped. Everyone will get different results but you will see results with just one peel but I really recommend doing several peels if you have issues with texture, spots, acne and hyper pigmentation. I have tried so my products to help fight my hyper pigmentation and the PCA Chemical peels have really gotten rid of it. My sun spots on my cheek bones have completely faded. I had a few sun spots that were very dark on my nose and near my lip that have really faded and hopefully will completely disappear. My fine lines have really softened and my skin looks and feels younger. I am constantly getting asked what I do for my skin and I always say it’s from chemical peels. If you have never gotten a peel in your life you may want to start with a more gentle peel like a Sensi Peel but your doctor or aesthetician will help you with that.